Beautiful new renovation with high-end finishes; master bedroom with queen size bed and large closet. The living room offers a fully equipped open kitchen and dining area. The sofa (converts to full size sleeper) faces a flat screen TV. Third floor walkup. Located in a vibrant neighborhood at 481 Dekalb Avenue, this 5-bedroom apartment features a a fully equipped kitchen, living/dining room, two full bathrooms, five bedrooms, washer & dryer. The alcove is set up as extra closet space. Located in a vibrant neighborhood at 483 Dekalb Avenue, this 5-bedroom duplex apartment features a lower level with a fully equipped kitchen, living/dining room, full bathroom, two bedrooms, washer & dryer. The upper level offers three more bedrooms, a second full bathroom and 2 large alcove spaces on the upper floor. The alcoves are set up as home office and extra closet space. Trendy neighborhood. Master bedroom with queen bed. 2nd bedroom with two twin size beds. Full kitchen, dining table with chairs. In-suite washer, dryer & dishwasher. Steps from Bedford Ave G-train and B38 bus. Beautiful new renovation with high-end finishes; master bedroom with queen size bed and large closet. The living room offers a fully equipped open kitchen and a large dining table. The sofa (converts to full size sleeper) faces a flat screen TV. Two floors walk-up. Trendy neighborhood. Master bedroom with queen bed. 2nd bedroom with twin size bunk bed. Full kitchen, dining table with chairs. Enjoy a private patio with large table, gas grill and plants!  Fully finished basement with fresh air and sunlight and second full bathroom; use as recreation room or 3rd bedroom. Your own washer and dryer! Beautiful new renovation with high-end finishes; master bedroom with queen size bed and large closet. The living room offers a fully equipped open kitchen and dining area. The sofa (converts to full size sleeper) faces a flat screen TV. Beautiful new renovation with high-end finishes; master bedroom with queen size bed and large closet. The living room offers a fully equipped open kitchen and a large dining table. The sofa (converts to full size sleeper) faces a flat screen TV. Beautiful new renovation with high-end finishes, in-unit laundry and 2 1/2 bathrooms! Master bedroom with queen size bed and walk-in closet. 2nd bedroom with two twin beds that can be pushed together to create a kind size bed. Both rooms face the garden. The living room offers a fully equipped open kitchen and a large dining table. The sofa (converts to full size sleeper) faces a huge 53" TV. The apartment has a private garden with grill and patio furniture. The downstairs rec room and another big convertible sofa, 53" TV, access to light and air via a set of stairs to the garden. Sunny Deck and Private Garden. Bedroom: queen bed, walk-in closet, dressers, flat screen HD TV and ensuite full bath. Pretty patio and private green garden with gas grill and furniture. Full kitchen with large refrigerator & dining table with 4 chairs. Living room sofa converts to full size sleeper; coffee table, HD TV. Few steps from street. 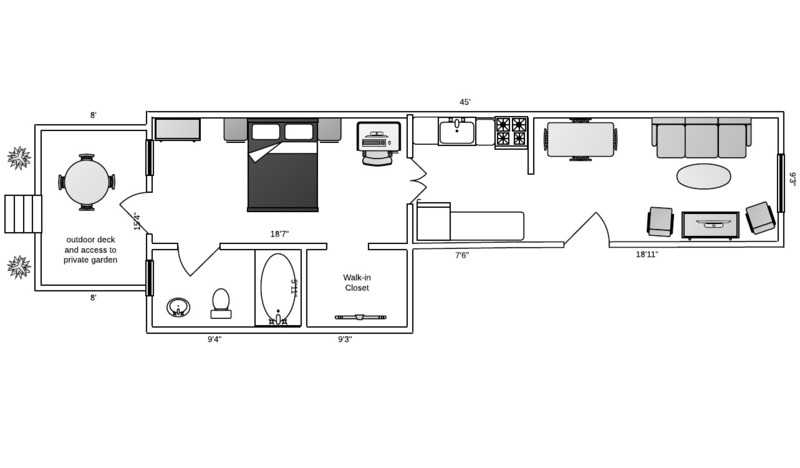 This studio apartment features a queen size bed, a comfortable full size sleeper sofa, a kitchenette and full bathroom. 1 floor walkup, plush covers, closet, dressers, flat screen HD TV and ensuite full bath. Large windows facing quiet street. dining table with 4 chairs, coffee table. Bedroom: 1 queen & 1 full bed, plush covers, closet, dressers, flat screen HD TV and ensuite full bath. Large windows facing green garden. XL living room with fully equipped kitchenette, large refrigerator & dining table with 4 chairs. Sofa converts to full size sleeper, coffee table, HD TV. 2 floors walkup. Queen size bed with comfortable mattress and plush covers as well as a closet and a dresser. On the other side, there is a futon (converts to a comfortable full size sleeper) a bistro table and a TV. There is a fully equipped kitchen. The large street-facing windows give you southern exposure with plenty of light. The street is quiet and tree-lined. 3 floors walkup. This studio features a queen size bed with comfortable mattress and plush covers as well as a closet and a dresser. By the large garden-facing window, there is a futon (converts to a comfortable full size sleeper) an oversized coffee table and a TV. There is a fully equipped kitchen with kitchen table and two chairs. 2 floors walkup. This studio features a queen size bed with comfortable mattress and plush covers as well as a closet, a dresser, a TV and a bistro table with two club chairs. There is a fully equipped kitchen. The large street-facing windows give you southern exposure with plenty of light. The street is quiet and tree-lined. 2 floors walkup. Queen size bed, comfortable mattress, plush covers, closet & dresser. By the large garden-facing window, there is a futon (converts to a comfortable full size sleeper) an oversized coffee table and a TV. Fully equipped kitchen with kitchen table and two chairs. Through the kitchen you access your own private patio with table and chairs. 1 floor walkup. This studio features a queen size bed with comfortable mattress and plush covers as well as a closet, a dresser, a TV and a bistro table with two club chairs and a fully equipped kitchen. The large street-facing windows give you southern exposure with plenty of light. The street is quiet and tree-lined. 1 floor walkup. This studio features a queen size bed with comfortable mattress and plush covers as well as a closet, dresser, bookshelf and TV. There is a small but fully equipped kitchen and a dining table with four chairs. On the other side or the room, there is a sofa that converts to a full size sleeper. Street level. Master bedroom with queen size bed and closet. 2nd bedroom with bunk bed. Both rooms face the garden. The living room offers a fully equipped open kitchen and a large counter that doubles as a dining table with counter level stools. On the other side or the room, there is a sofa (converts to full size sleeper) facing a TV. Street level. Your own huge garden with BBQ, flowers and furniture! Bedroom with queen size bed ,comfortable mattress and plush covers as well as closet. Two full bathrooms! The extra large living room offers a fully equipped open concept kitchen and a family size dining table. On the other side or the room, there is a sofa (converts to full size sleeper) and coffee table facing a large TV. Street level. The bedroom features a queen size bed with comfortable mattress and plush covers as well as a closet, dresser and an ensuite full bathroom. 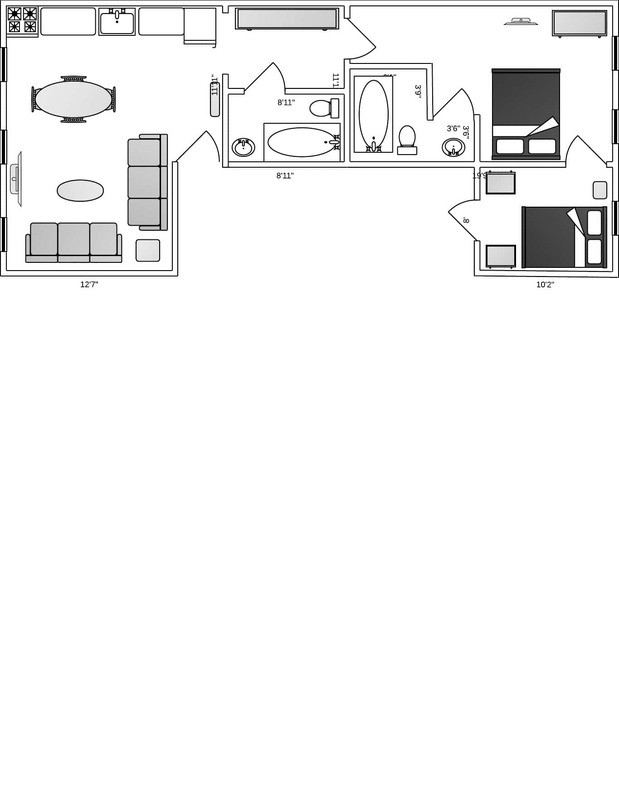 The extra large living room offers a fully equipped kitchenette and a dining table. On the other side or the room, there is a sofa (converts to full size sleeper) and coffee table facing a large TV. Few steps up from street. Master bdrm w. queen bed, comfortable mattress, plush covers, dresser, wardrobe & full en-suite bath - large windows, garden view! 2nd full bath in center of apt. Large living room offers fully equipped open kitchen & family dining table. Sofa converts to full size sleeper. Coffee table faces large TV. Smaller, second bedroom has full size bed and closet. 1 floor walk-up. Master bdrm w. comfortable queen bed, plush covers, dresser, wardrobe & full en-suite bath - large windows. 2nd full bath in center of apt. Living room offers fully equipped open kitchen & family dining table. Sofa converts to full size sleeper. Coffee table faces large TV. 2nd bedroom has full size bed and dresser. 1 floor walk-up. Beautiful new renovation with high-end finishes and private and exclusive garden with flowers, gas grill and furniture. Master bedroom with queen size bed and closet. 2nd bedroom with bunk bed. Both rooms face the garden. The living room offers a fully equipped open kitchen and a large dining table. On the other side or the room, there is a sofa (converts to full size sleeper) facing a TV. Street level. Master bdrm w. queen bed, comfortable mattress, plush covers, dresser, wardrobe & full en-suite bath, large windows, garden view! 2nd full bath in center of apt. Large living room offers fully equipped open kitchen & family dining table. Sofa converts to full size sleeper. Coffee table faces large TV. 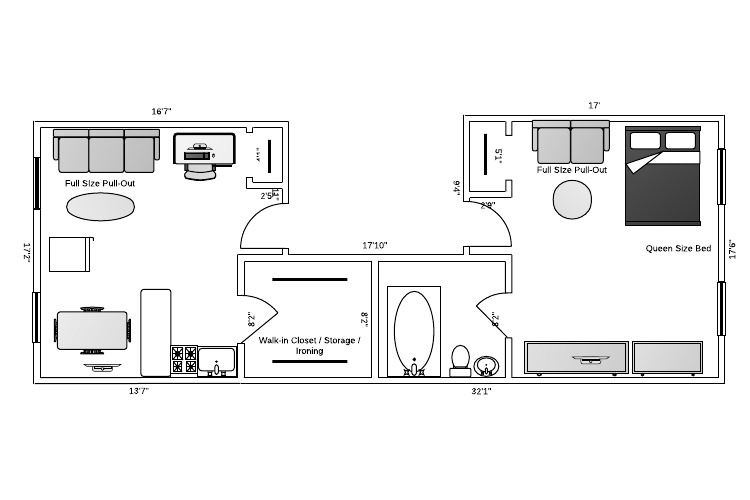 Smaller, second bedroom has full size bed and closet. 2 floors walk-up. 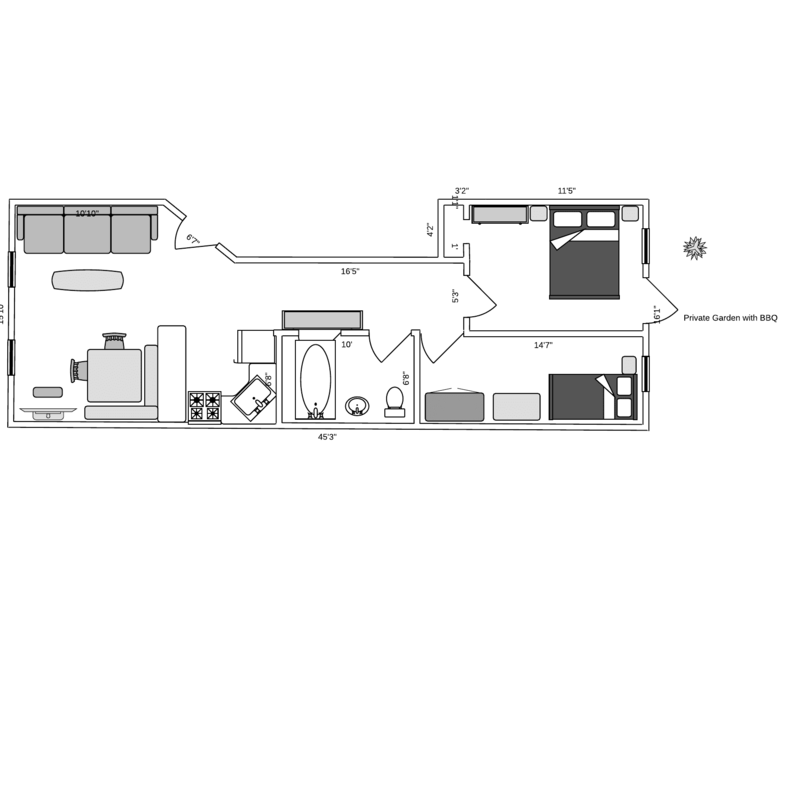 This apt has an extension making it over 1050sf! Master bedroom: queen bed, comfortable mattress & plush covers, huge closets, large desk with chair and a sofa. Big windows, garden view. Full bath. 2nd bedroom: queen size bed, plush covers, dressers, closets. 3rd Bedroom: twin bed & large desk & chair. Note: the 2nd and 3rd bedrooms are railroad style. You need to walk though the small bedroom to get to the large one. Living room with full kitchen, family dining table, sleeper/sofa & TV. Few steps up from street. Big space with over 1050sf! Enjoy your own huge garden with BBQ, flowers and lovely furniture! Master bedroom: queen bed, comfortable mattress & plush covers, dresser, closet. Two full bathrooms! 2nd bedroom: queen size bed, plush covers, dressers, closets & large desk & chair. Living room with full kitchen, family dining table, sleeper/sofa & TV. Few steps from street level. Big windows and lots of light. Master bedroom w. comfortable queen bed, plush covers, dresser, wardrobe. Full bathroom. Living room offers fully equipped open kitchen & family dining table. Sofa converts to full size sleeper. Coffee table faces large TV. 2nd bedroom has bunk bed and dresser. 3rd bedroom has full size bed and dresser. 2 floors walk-up.